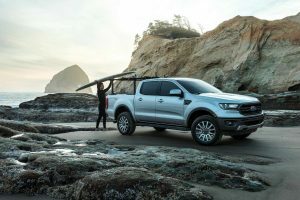 As mentioned above, the 2019 Ford Ranger is built to deliver power and performance without fail, like many great Ford vehicles on the market today! 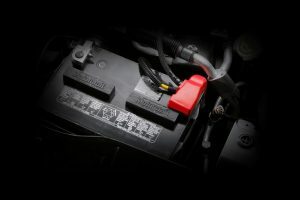 It does this through its great engine, a 2.3-liter EcoBoost® engine, designed for both efficiency and capability. This engine has direct fuel injection, a twin-scroll turbocharger and much more! This exceptional engine delivers up to 270 horsepower and a best-in-class, leading 310 lb-ft of torque in total. This is more than just about any mid-sized truck on the market today, meaning that you can get a ton of power out of this new Ford Ranger! Engine power is not the only thing that the new 2019 Ford Ranger is bringing to the market! It’s also packed with a ton of performance systems and features, perfect for tackling both rough terrains, and hard jobs, and coming in a variety of packages. These packages include things like the available Terrain Management System™, which is perfect for tackling the rougher terrain that you’ll find. 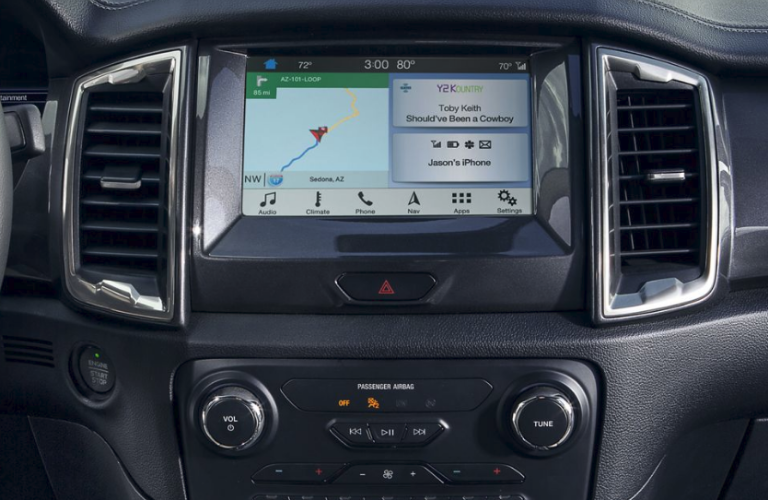 Additionally, the 2019 Ford Ranger also features a trail control™ system, which is included in the FX4 Off-Road Package. This is a driver-activated control system that helps you more easily handle rougher terrain. So, if you’re searching for a vehicle that offers immense performance and technology, look no further than the 2019 Ford Ranger! This new mid-sized truck is guaranteed to take the world by storm with its many great features and systems. 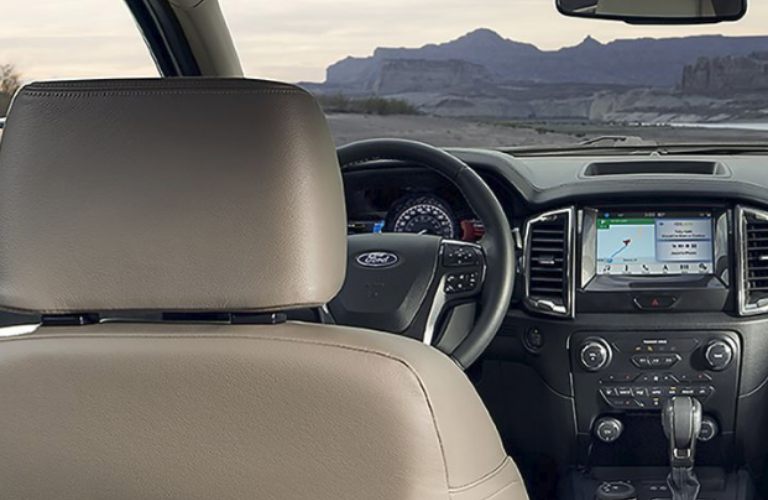 Contact us at Fairley & Stevens Ford today to learn more about this great vehicle! This entry was posted on Friday, February 1st, 2019 at 2:00 am	and is filed under Ford Ranger. You can follow any responses to this entry through the RSS 2.0 feed. You can leave a response, or trackback from your own site.